Plot : + "The Case Of The Infiltrating Agent". Sustaining. 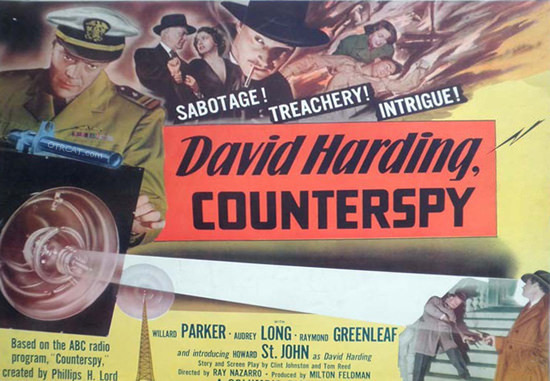 Be the first to comment on "counterspy the case of the infiltrating agent"